Noah Henry Rathjen, age 18, went to meet Jesus on Thursday, January 10, 2019. Noah attended Mount Baker Senior High School and Meridian Schools. 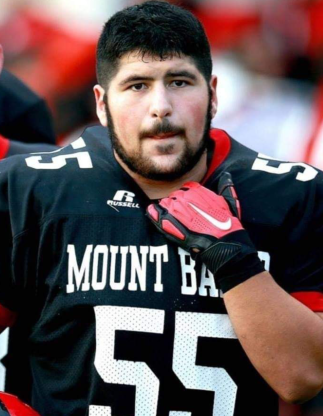 He was an avid Hunter and Horseback Rider he was fierce on the field playing football for Mount Baker # 55. He was a beloved Son, grandson, brother, uncle and best friend. A funeral mass will be offered by Father Scott Connolly Friday, 2:00 PM, Jan. 18, 2019 at Assumption Catholic Church, 2116 Cornwall Avenue, Bellingham, WA 98225. On Sunday, January 20, 2019 at 2:00pm, there will be a Celebration of Life at Mount Baker High School, 4936 Deming Road, Deming, WA 98244.